Mikko’s mother Hillka Parikka was a co-driver for Maj-Brit Råback. 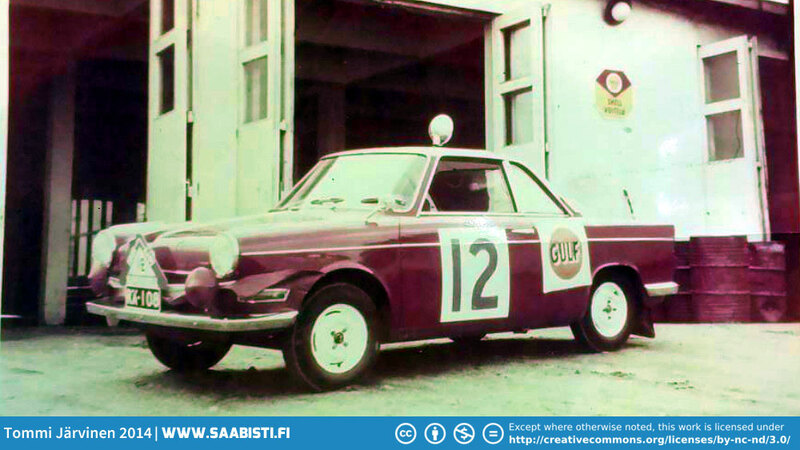 They competed in car orienteering with a Saab 96, winning the Ladies Cup in 1976, but also other top positions through the years. Mikkos father Sakari Parikka was a rally driver himself. 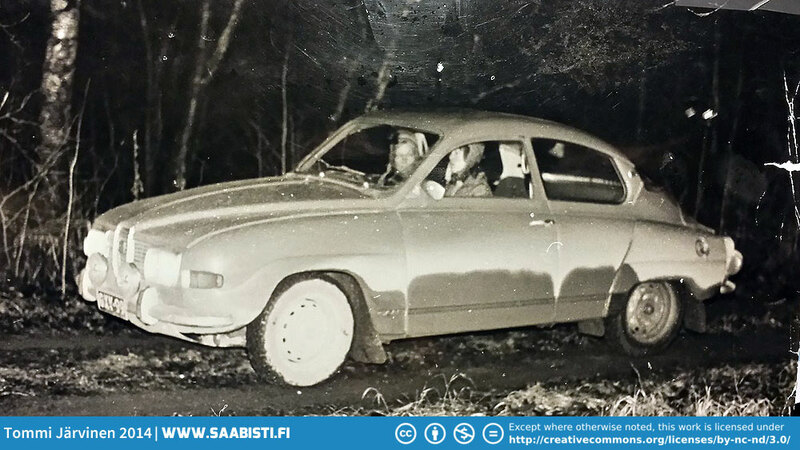 Here is a photo of his BMW 700LS Coupe just before Rally Of The Thousand Lakes 1961. 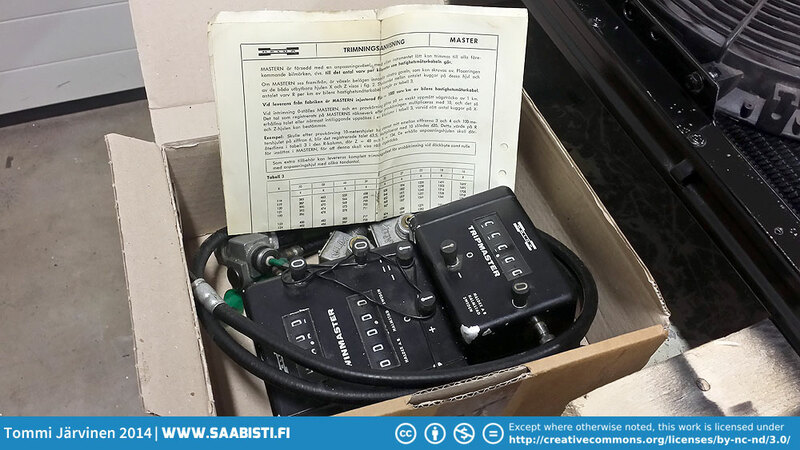 Sakari also worked as a mechanic for Onni Vilkas – a well known privateer rally driver in Finland. 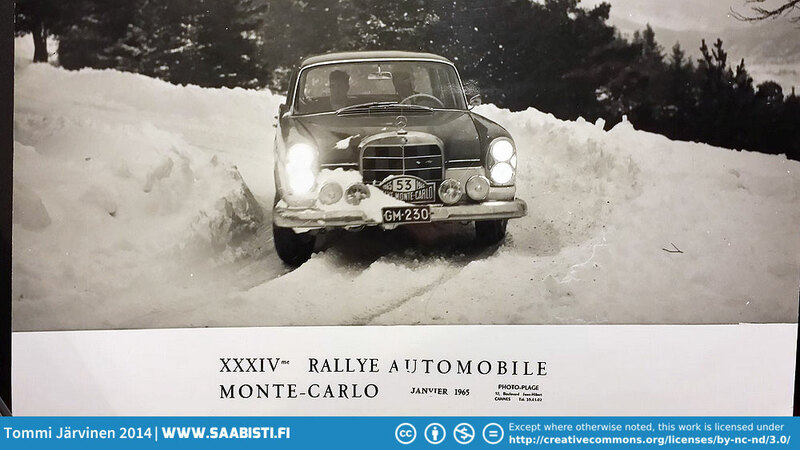 Sakari was part of the team on several occasions for example in the Monte-Carlo Rallye. 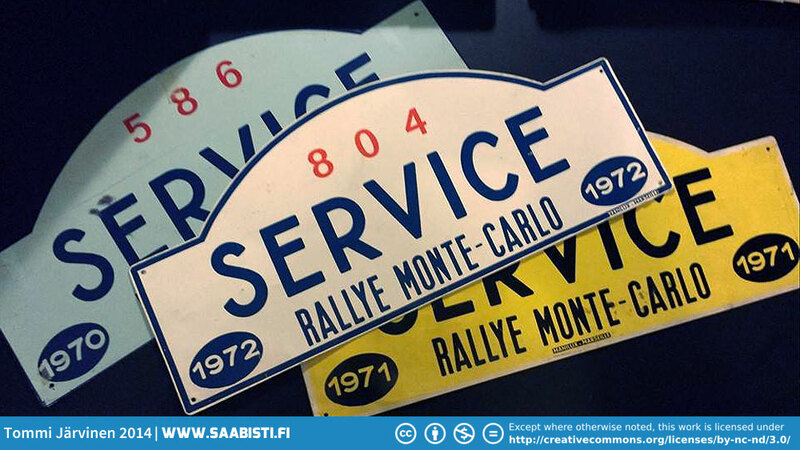 Some Monte-Carlo Rallye service car plackards. So – all the items I got from Mikko are part of this racing history. They have actually been used in the cars and by the people above, and that’s just pretty awesome and cool. 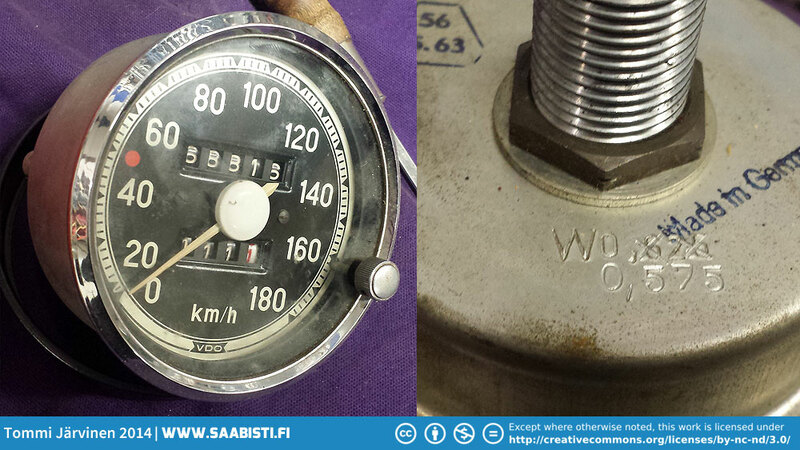 A Saab Sport speedometer. I was wondering about the changed markings on the back. A fellow car enthusiast pointed out that it probably means the final ratio was changed. 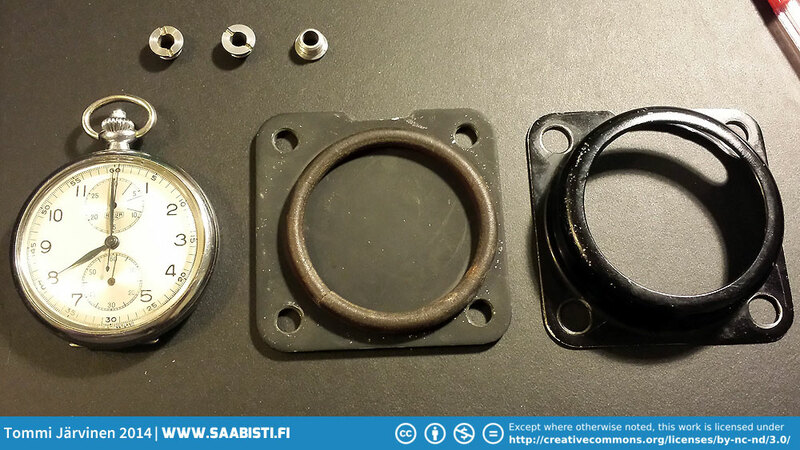 I think the final ratio was changed from Saab Sport ratio to the regular Sedan ratio to use the gauge in a normal Saab 96. A Heuer Chronograph with a dash mount. A useful tool in rallying and car orienteering to time the transitions and stages. 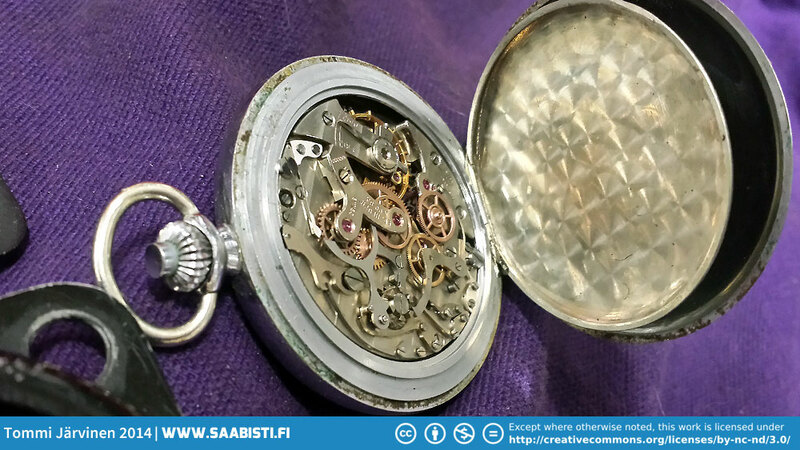 The chronograph is probably from the sixties. Such a beautiful movement. Halda Tripmaster and a Twinmaster for car orienteering. Used to measure precise travel distances. Old B.F. Goodrich mud&snow tyres with studs – probably from the sixties or early seventies. These came originally to Mikko from Jari Vilkas (Saab Works Finland rally driver also), son of Onni Vilkas mentioned above. Onni had a tyre shop. 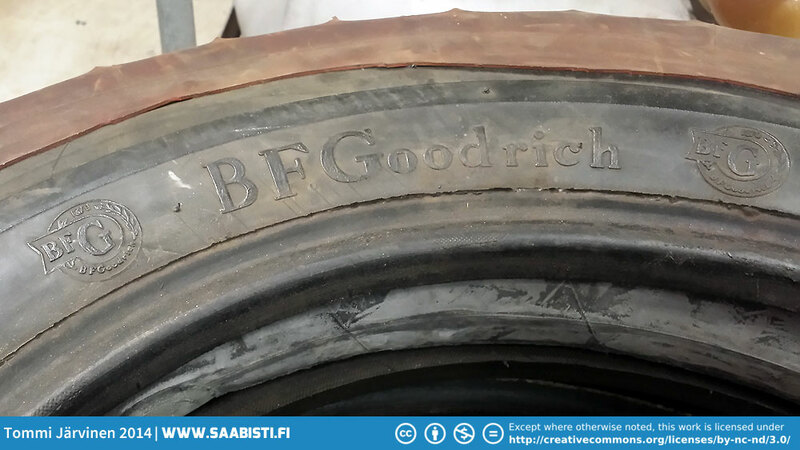 The cool thing is that BFG was an American company, but the tyres were made in Sweden, and studded in Finland at Onni’s shop! B.F. Goodrich 15-5.20. 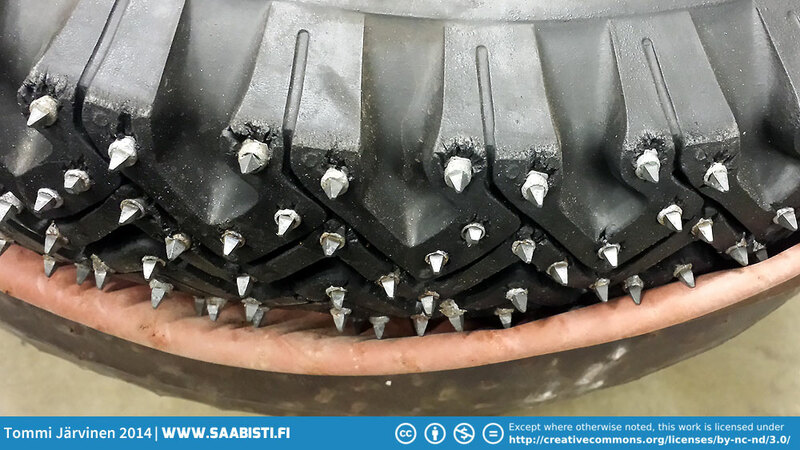 Narrow tyres give huge grip on ice because of the surface pressure. 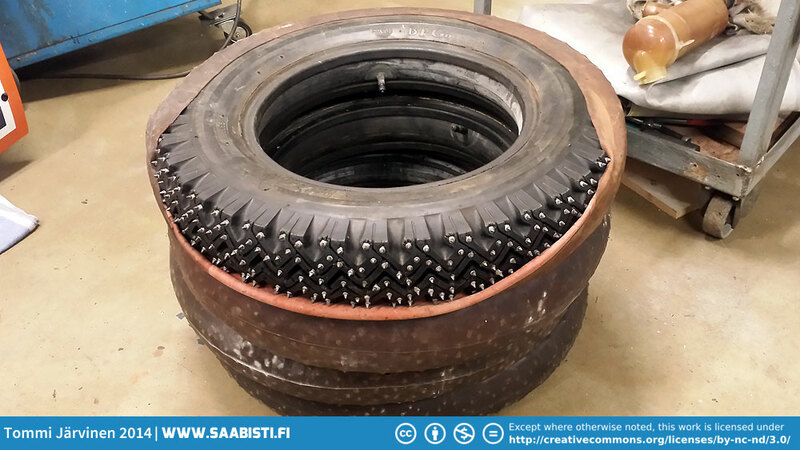 I seem to recall that Simo Lampinen sometime told me that the Works cars in Finland used 300 studs each wheel in front and 200 at the back to get the traction needed.